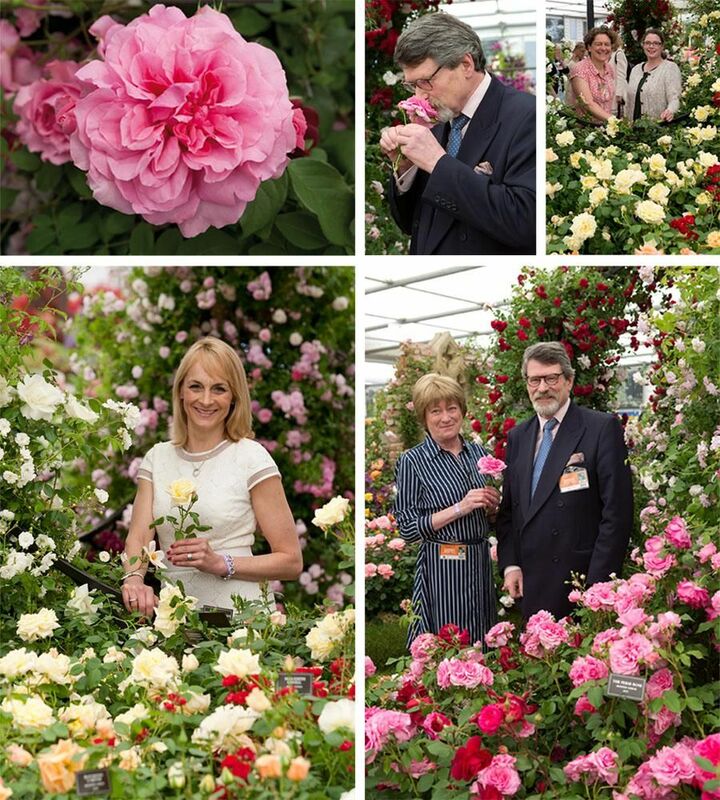 At the RHS Chelsea Flower Show 2015 we launched two fantastic new roses. ‘Stamford’s Sanctuary’ launched on behalf of Dunham Massey Hall by Louise Minchin and ‘The Perse Rose’ launched for the Perse School, Cambridge to celebrate their 400th anniversary. For more information about 'Stamford's Sanctuary' please click here. For more information about 'The Perse Rose' please click here.